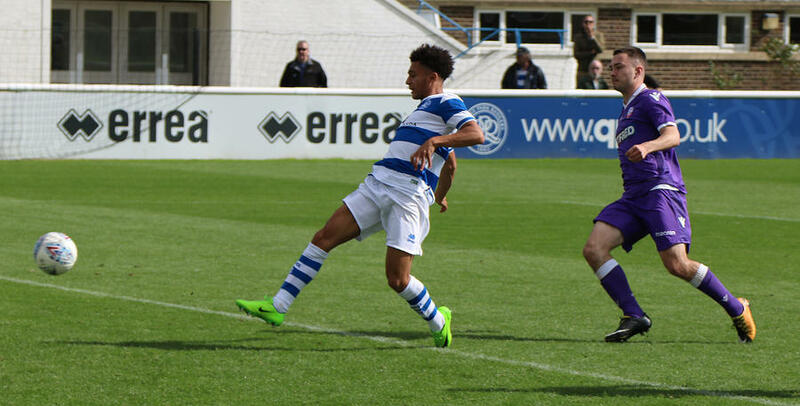 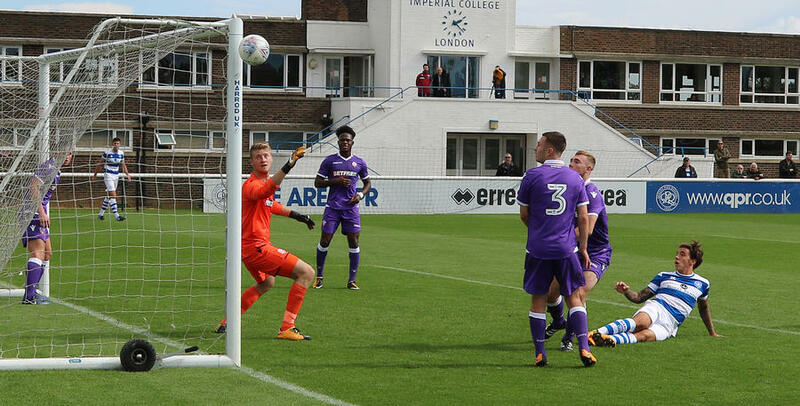 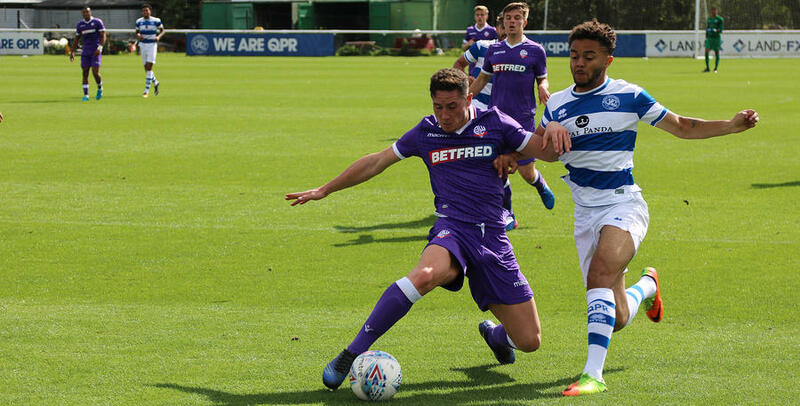 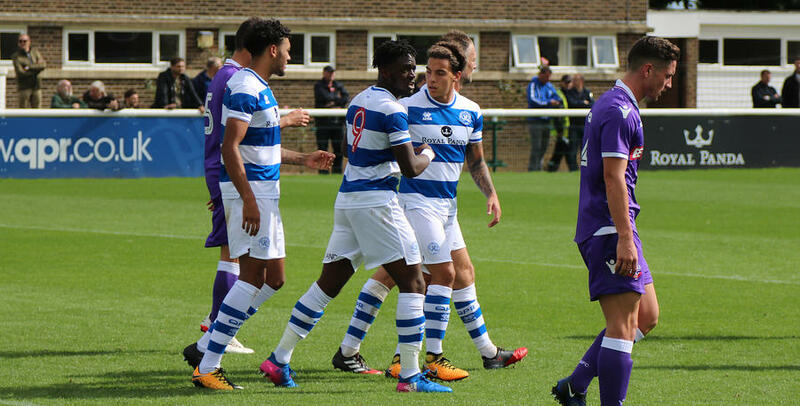 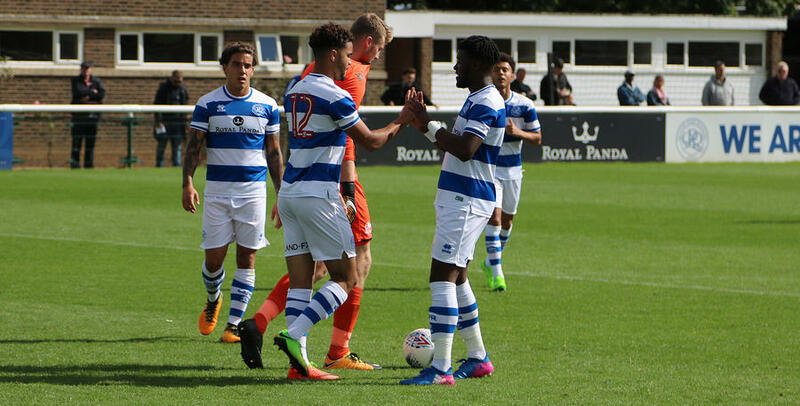 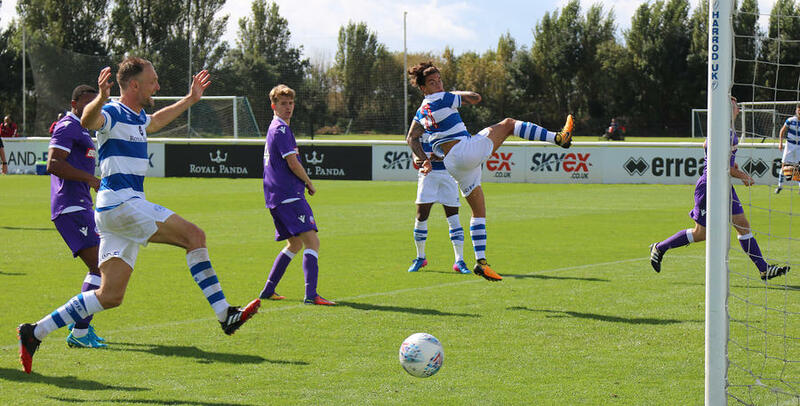 QPR Under-23s recorded a 5-0 win against Bolton Wanderers on Monday afternoon. 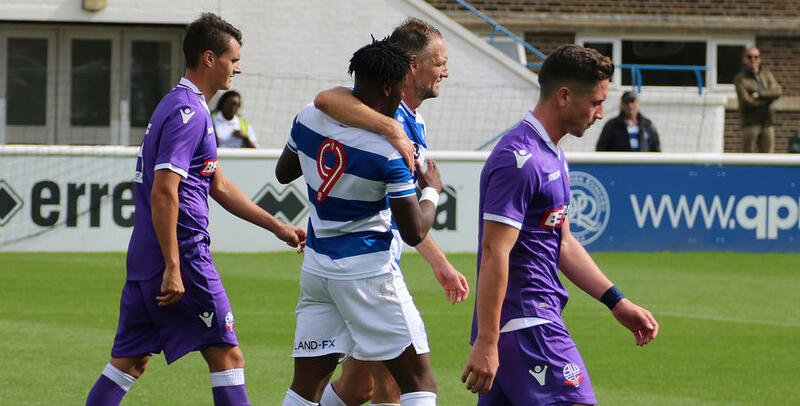 Second half goals from Aramide Oteh (2), Daniel Rower and Chay Tilt (2) handed the R's youngsters victory in the Professional Development League Two. 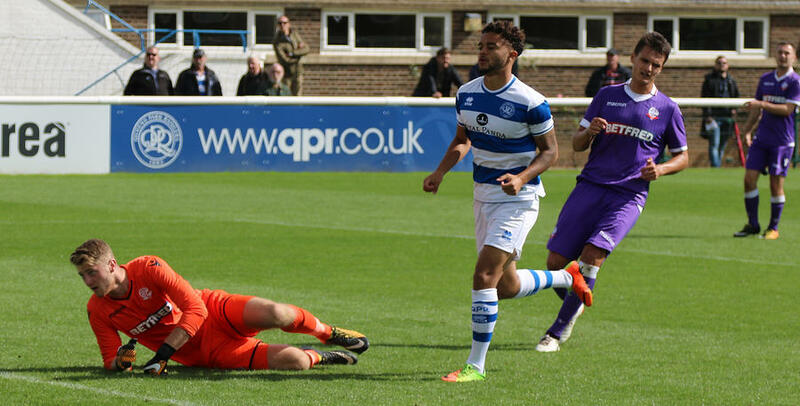 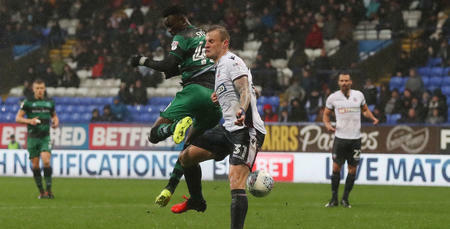 And www.qpr.co.uk was on hand to capture the action.